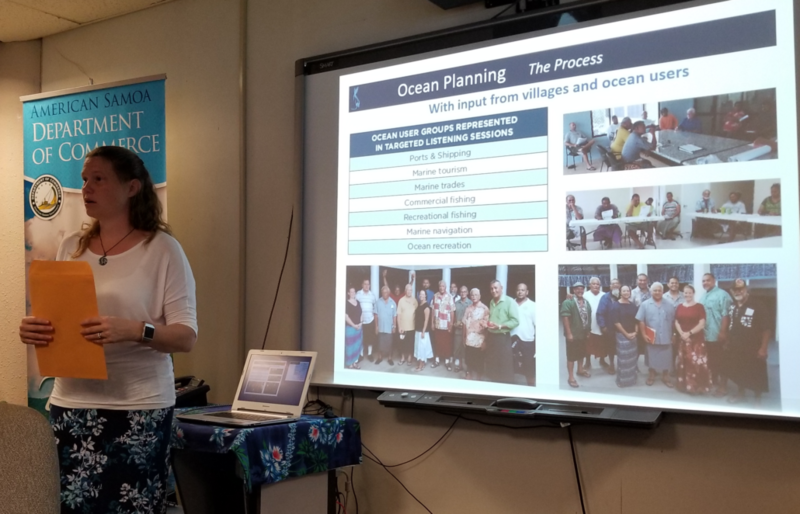 Lynker’s Sarah Pautzke (third from the right) drove the development of the American Samoa Ocean Plan (ASOP) finalized and released December 2018. 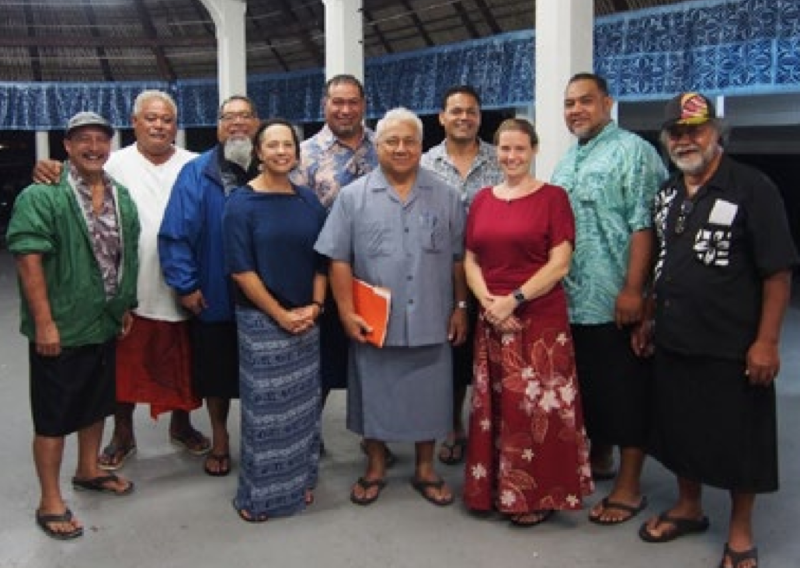 Ms. Pautzke worked with a team of American Samoa Government (ASG) and federal employees and the assistance of a consultant, Miranda Foley (fourth from the left), with whom Lynker partners. And, it was formatted and turned into its final product by another Lynker employee, Melanie Jordan. Well done! 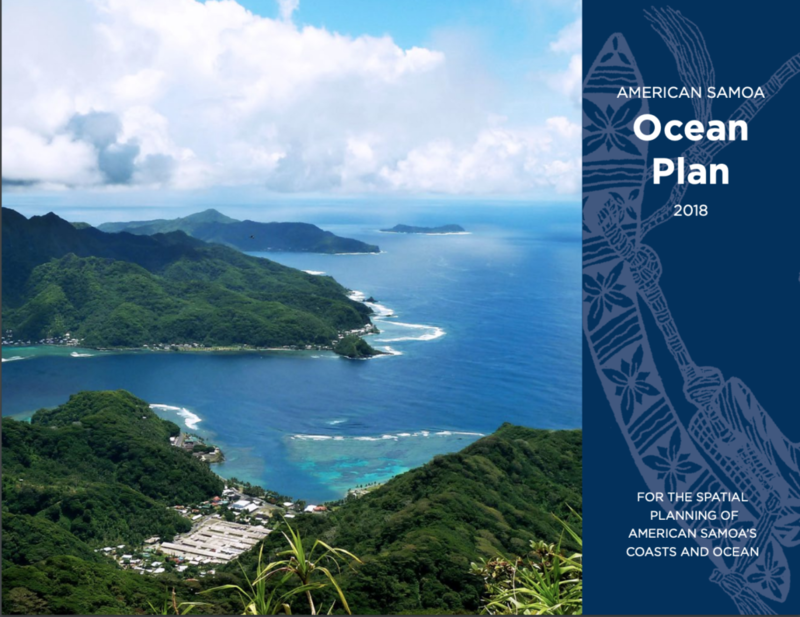 The ASOP is now “owned” by the AS Department of Commerce, who is responsible for its implementation. Thus, it is housed on the AS DOC website. Great job by our teammates! If you have any questions about the plan or how to use it, please reach out to Sarah Pautzke, spautzke@lynkertech.com so she can guide you to the correct person with whom to work. Do you have questions about our capabilities or services?